We're here. We're there. We're everywhere! We come to you. Wherever you are! 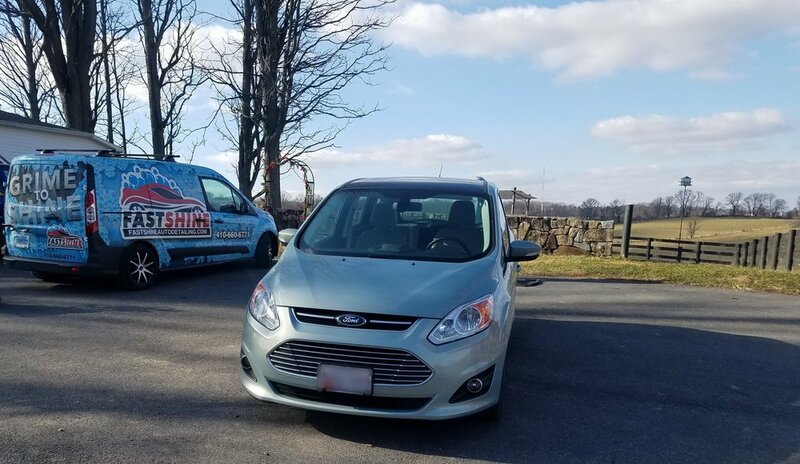 FastShine Auto Detailing offers high quality, on-the-go, mobile auto detailing services, giving you the flexibility to have your car detailed at any location. 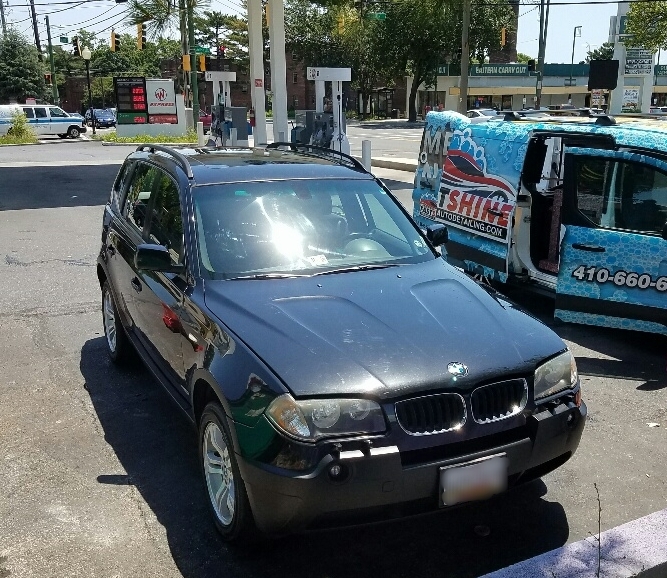 From standard cleaning to full auto detailing, FastShine Auto Detailing accommodates you and your time by providing flexible appointments at an unbeatable price! 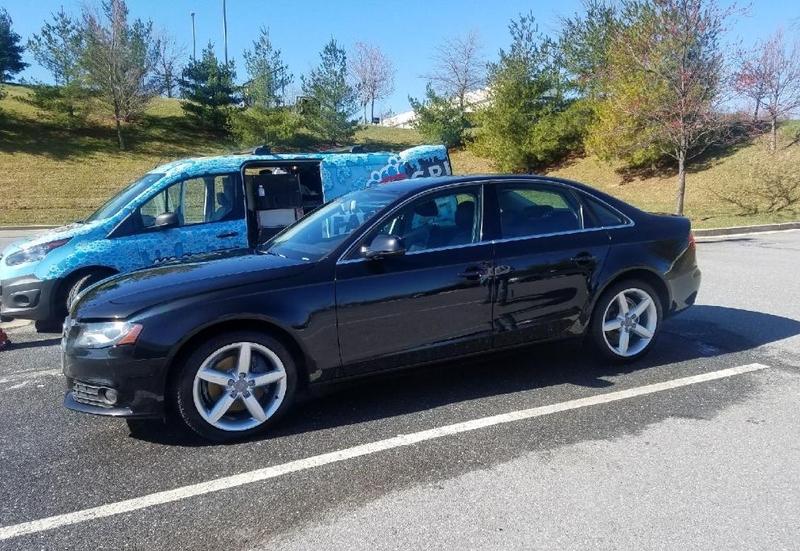 Call today to book your vehicle with the most skilled detailing team in the area! Give your car a FastShine clean!